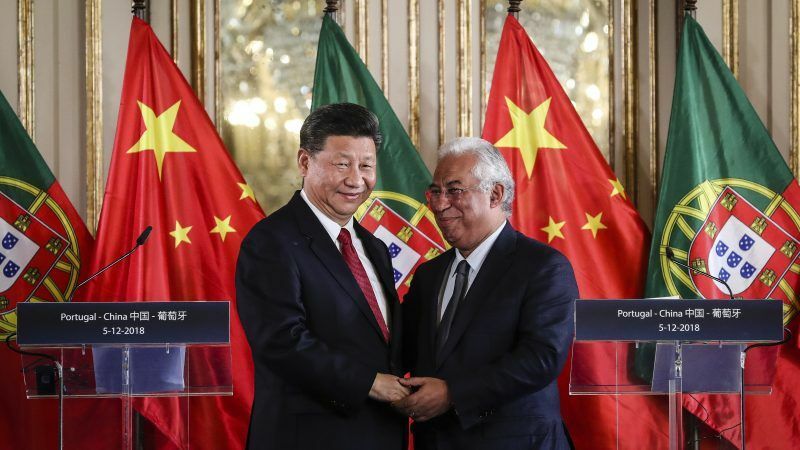 China will always stick to “mutual respect” in its efforts to deal with global challenges, President Xi Jinping said on Wednesday (5 December) in Lisbon, where he signed agreements to link Portugal to Beijing’s One Belt – One Road initiative. 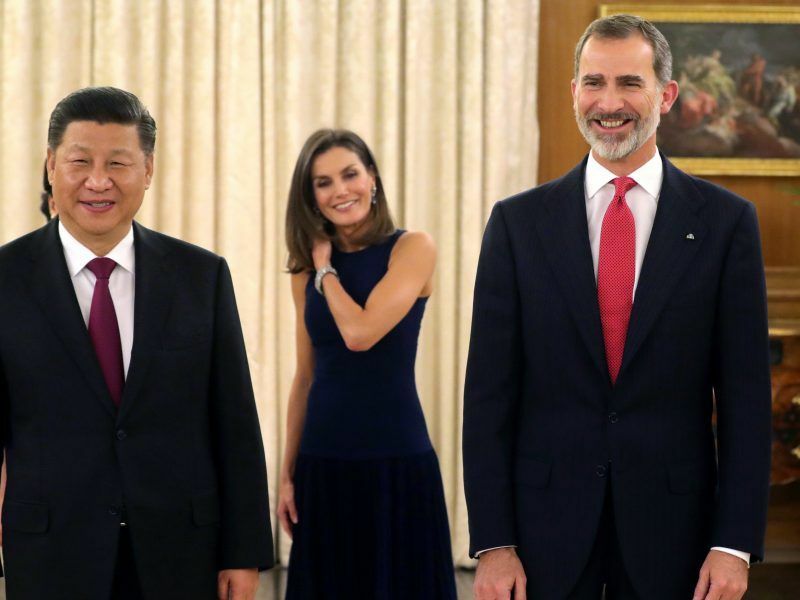 Chinese President Xi Jinping arrives in Portugal Tuesday (4 December) for a two-day visit to strengthen ties, amid concern in some EU capitals over China’s growing influence on the continent. A separate memorandum was also signed between Portugal’s export promotions agency AICEP and COFCO, a state-owned Chinese food processing holding company which also has interests in transportation and trade. Under the agreement, COFCO will establish a global shared service centre in the northern Portuguese port of Matosinhos. Other agreements confirmed previously announced deals, such as development of micro satellites to collect data in agriculture, fishery and oceanography, and the development of 5G networks in Portugal by China’s Huawei and telecoms firm Altice. 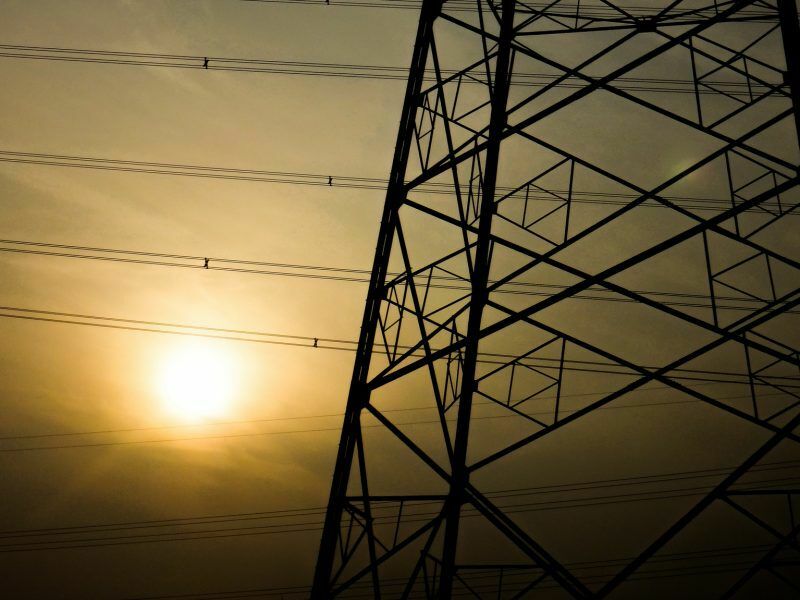 State-owned China Three Gorges has already launched a bid for utility EDP, Portugal’s biggest company by assets, where it already holds a 23% stake. 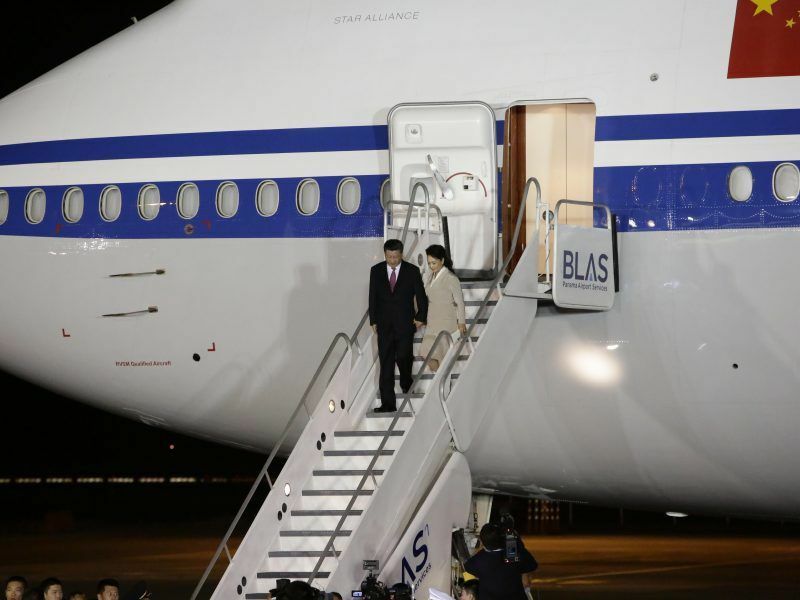 Xi made no mention of the bid, which is expected to run into 2019.